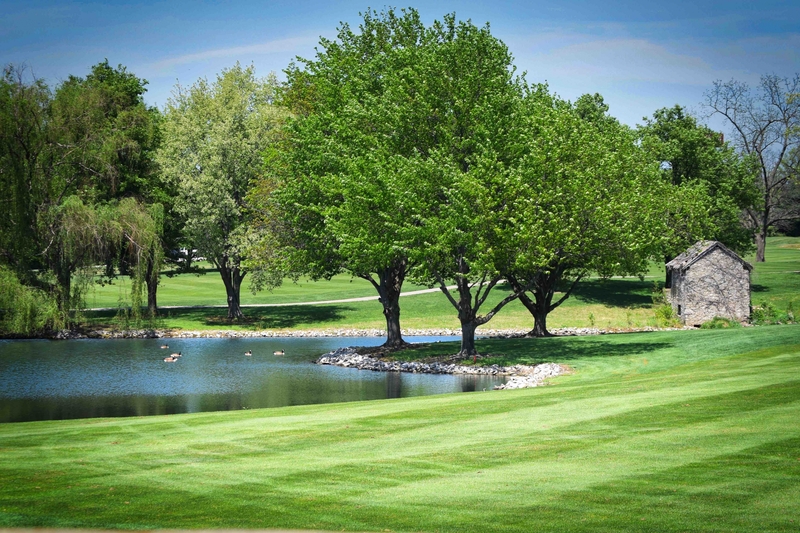 We're proud to be recently ranked second most improved public course by Golf Inc. Magazine. Noting a nearly 20% gain in both revenue and rounds for 2017 under the leadership of our Director of Golf as he wraps up his first complete season at Griffin Gate, things are better than ever here in Bluegrass. Join us soon.